The household level voter connect programme of the Congress came a day after party vice-president Rahul Gandhi concluded his four phased campaign started on September 25. 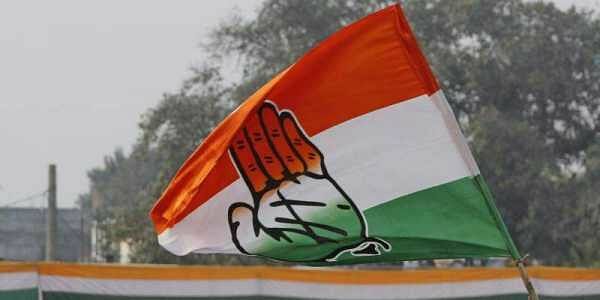 NEW DELHI: The Congress launched its door to door campaign in Gujarat to counter a recent initiative by BJP chief Amit Shah but concerns remained about the opposition party’s ability to mobilise the masses across 182 assembly seats. Gujarat will go to polls on December 9 and 14. The result would be out on December 18. Party sources said the door to door campaign, which is usually done by the party candidates, was different this time as senior leaders starting from AICC in charge of Gujarat Ashok Gehlot and state unit chief Bharatsinh Solanki besides several senior leaders hit the ground. Though Gehlot claimed it was the next level of campaign after Rahul’s foot marches and road shows created a buzz in the poll bound state, insiders noted that a saturated coverage of the assembly constituencies remained a tall order given the party’s limited human resources. “Arranging big rallies is different from contacting each household falling under a polling booth,” a senior AICC functionary, who did not wish to be named, said. The BJP, in comparison, had a bigger and more committed ground force, the leader acknowledged. The RSS, BJP’s ideological mentor, further adds to the saffron party’s strength by deploying its cadre, he said. “The positive side of the story is that our leaders are being seen on the streets. This itself is a big change,” he said. AICC sources said the door to door campaign was suggested by Rahul, who had earlier asked the state leaders to hold around 500 rallies across all the 182 assembly seats before the poll dates. “That process is on…we have done around 250 such rallies so far,” said a senior state leader. “The Congress is giving a tough time to the BJP,” he added.